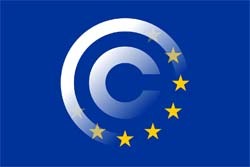 Over the past several weeks, more than 100 amendments were submitted, several of which proposed an alternative to Article 13. 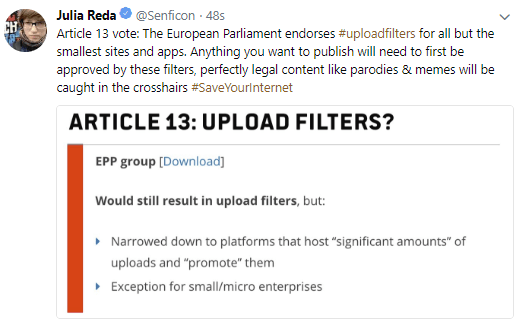 These changes were presented in a plenary session this afternoon, where Members of European Parliament (MEPs) submitted their votes. In a plenary vote, 438 MEPs voted to support the Article 13 proposal put forward by the EPP group. 226 MEPs voted against and there were 39 abstentions. Developing story, more info will be added later.